What is the most challenging Souls-Like game you have played? Before the release of Sekiro: Shadows Die Twice, tell us which Souls-like game gave you the most challenge? 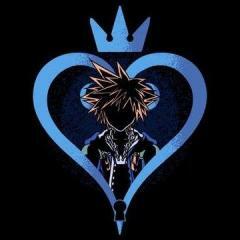 KH13 Is Recruiting for Staff Teams! Interested in any Graphics or Social Media positions. 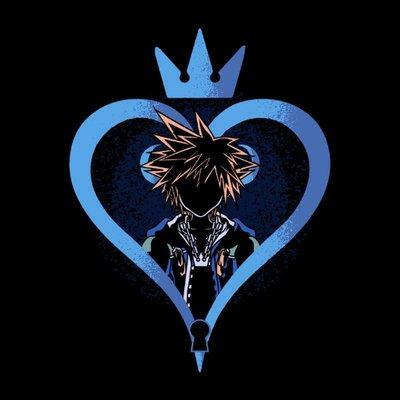 Been following KH13 for a while on Twitter and would like to contribute back to the community. I can send my resume or sample work over upon request.